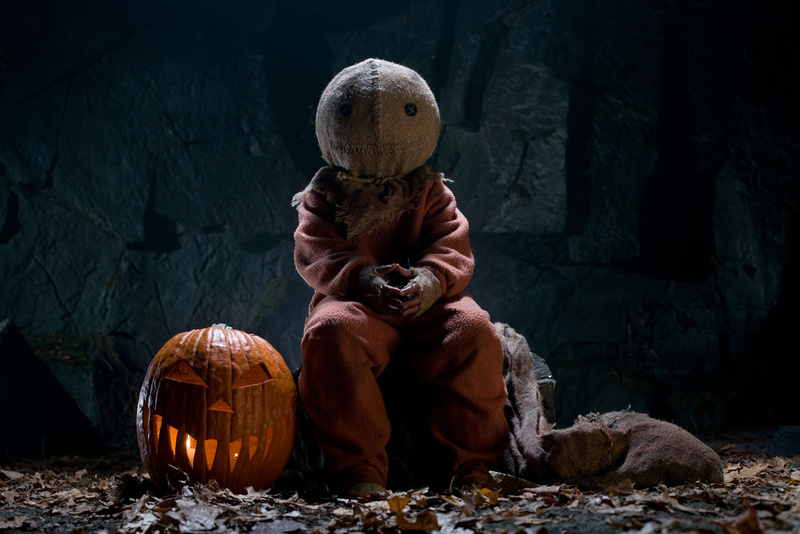 As always, signing off another round of 31 Nights of Horror with the ultimate Halloween themed horror movie, Trick ‘r Treat. I love anthology style horror movies for many reasons, but a big part of it is that I believe scary stories can be really effective when they are concise and easily digested. No one is sitting around a campfire telling 2 hour long ghost stories, ya know what I mean?